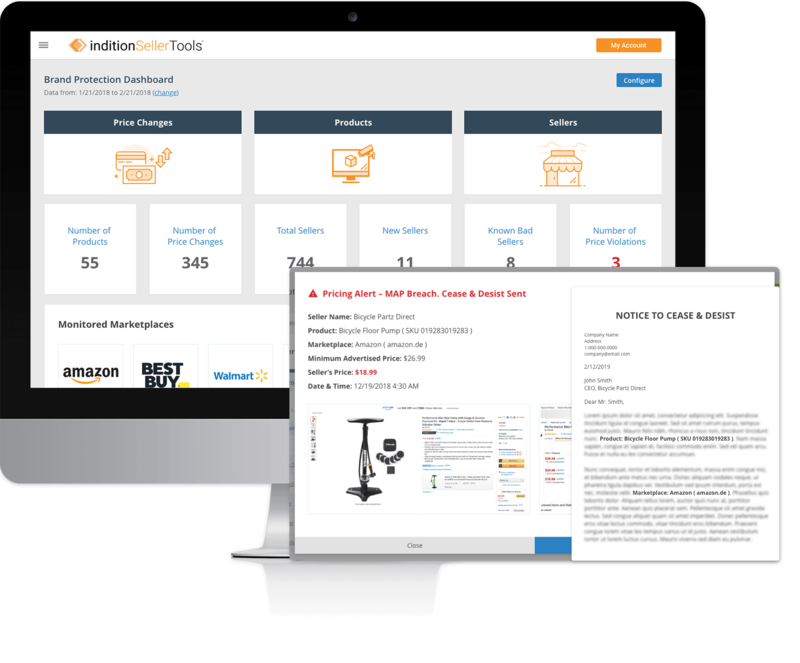 Indition SellerTools™ is an all-in-one service made to help Amazon sellers succeed and thrive by managing all of their digital marketing efforts in one place. Optimize your product listing pages, optimize and automate your Amazon sponsored product ads, use your customer data to target your customers, generate email lists, build entire campaigns, and sell more of your goods which ultimately increase conversions and grows your business. Our team has exciting news! We have undergone a name change from AMZSellerToolBox to Indition SellerTools! Our new name represents our bigger, overall vision. We wanted a name that would allow us to grow our product offering while becoming more aligend with our parent brand, Indition. We assure you that our name change will not affect our customer accounts in any way! We've also been working hard to get into the Amazon Appstore and you'll find us there soon under our new name. We're aiming for a smooth name transition but we're more than happy to answer any questions you may have and as always we're truly appreciative of your business! Advertising on Amazon is extremely competitive. 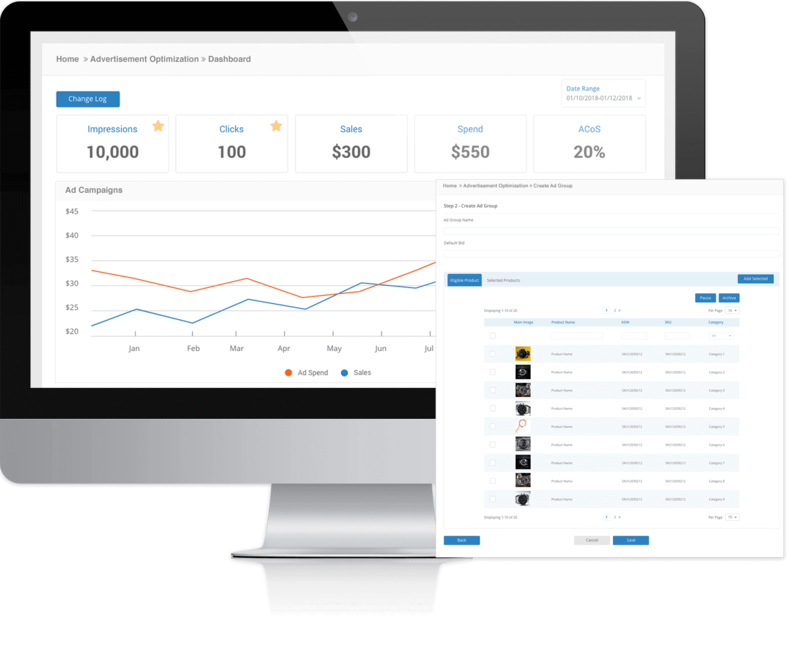 Managing your campaigns manually is just not possible if you want to maximize your impressions, click throughs and sales while minimizing your costs. Advertising Optimization by Indition SellerTools will achieve your goals of higher sales at a lower cost by constantly analyzing your advertising data and adjusting your bids as needed. Set a few parameters and let us do the rest. Without a store or any way to communicate with buyers, your content must sell your products. Before that happens your content must be optimized so your products rank higher in the listing pages of Amazon for the searches that are relevant to your products. Indition SellerTools Content Optimization will identify content problems, show you how your products compare to your competitors, track your product ranking for keywords that are relevant and help you to build a product detail page with the right content to drive the right buyers to your product page. Take back control of your brand's MAP and UPP pricing with Indition's Brand Protection tool. 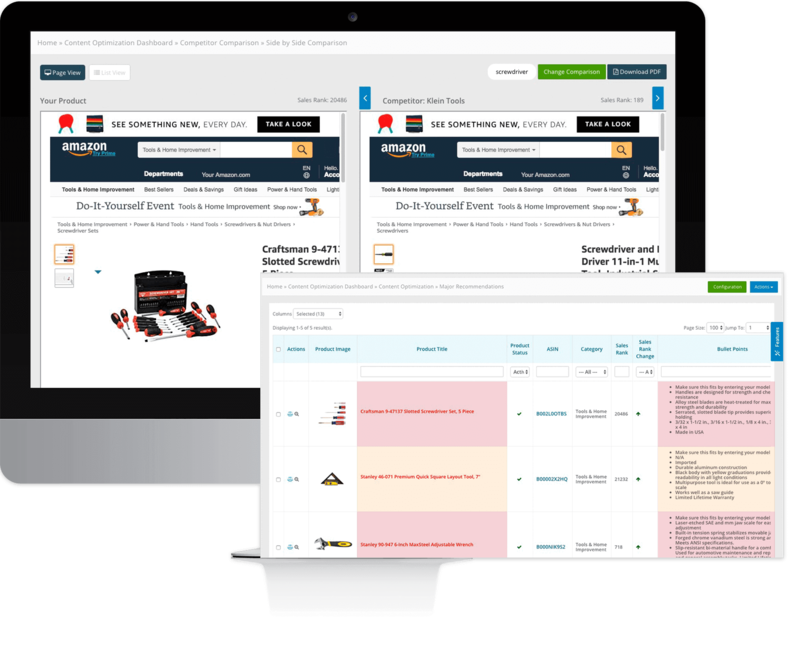 Easily monitor the selling prices of your products across all major ecommerce channels including Amazon, Walmart, Best Buy, Target and many more. Recieve instant notifications of violations including time, date, location of pricing issues as well as screenshots of pricing offered. Our tool even allows the ability to have cease and desist letters automatically generated and sent every time your pricing policies are broken. Taking back control of your pricing policies has never been so easy. Custom-Branded Emails automatically sent to your customers. Utilize the Indition SellerTools built-in sending criteria or define your own. Take your customer-communications to the next level with our 100% Amazon Compliant email-marketing solutions. Get rid of the hassle of having multiple unknown contacts by having Indition SellerTools create one unified contact profile across Amazon and Shopify. Indition SellerTools’s algorithm to merge contacts when possible and recommend possible merges to make sure you are targeting the right contacts and not leaving important ones behind. 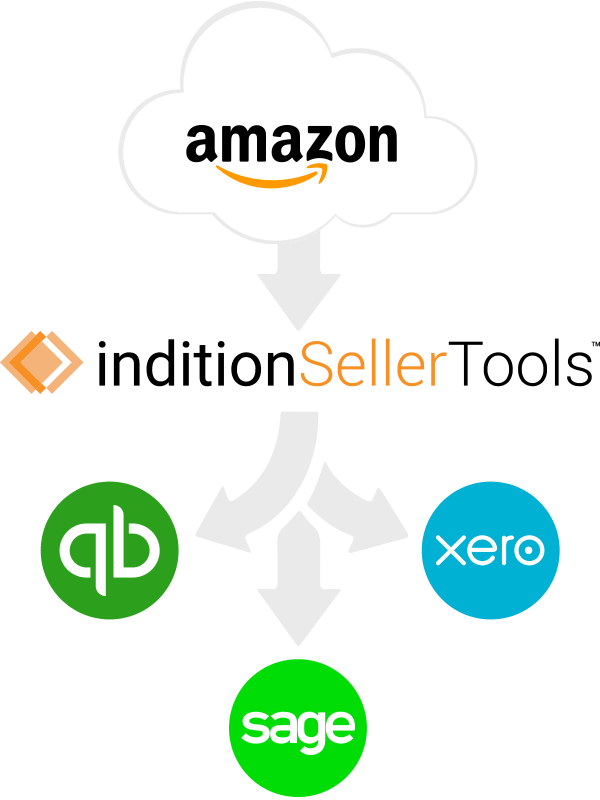 Indition SellerTools Accounting Automation adds a layer of numerical-clarity to your Amazon business by automating your accounting efforts. All "Order data", "Returns data", "Amazon fees" and "Advertising spend" are directly synchronized with either your Xero or Quick Books accounting software. Stop spending hours reconciling your financials when you can always have your books up to date and know the real profitability of your Amazon Seller business. Build lasting connections: Create custom product or category landing pages to empower your digital marketing efforts, and link promotional campaigns directly to your Amazon store. Build and engage your social media following across your network, converting them into real, trackable customers, and connect with your Amazon and Shopify data. 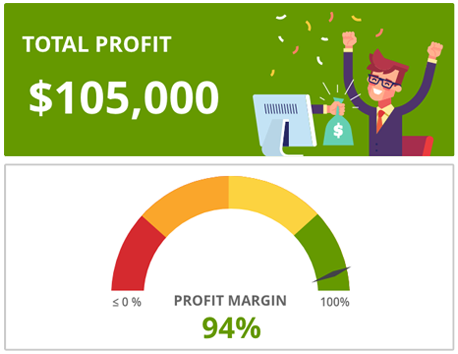 Indition SellerTools Improved Analytics Tool grants you access to an abundance of meaningful data-points on your customers and transactions in order to maximize your sales. Better data means better sales. Want more reviews from your customers? With our proprietary Amazon Review-Notification Tool, dramatically improve your ability to manage and respond to customer reviews! Additionally, you’ll be able to identify repeat customers as well as be alerted to bots damaging your credibility in the Amazon marketplace.